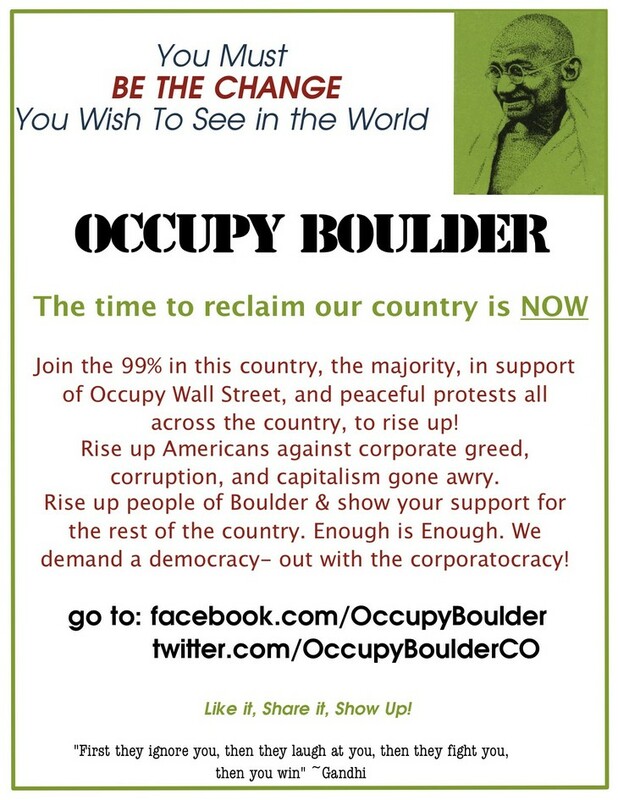 PLEASE GO TO OUR FACEBOOK PAGE @ WWW.FACEBOOK.COM/OCCUPYBOULDER TO STAY UP TO DATE AND INFORMED ON ALL EVENTS & NEWS GOING ON IN BOULDER AND ACROSS THE WORLD FOR THE OCCUPY MOVEMENT! WE HOPE TO BE A RESOURCE FOR THE PEOPLE OF BOULDER, CO AND TO PROVIDE INSIGHTFUL, INTELLIGENT AND ENLIGHTENING NEWS. THANK YOU! 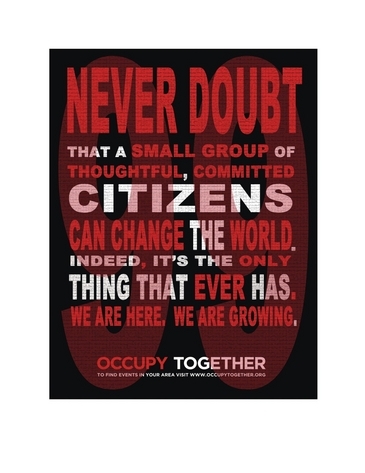 We are here to help bring awareness to the corporate greed, bank monopolies, and corrupt political system, that is destroying our country, and in support of Occupy Wall Street and Occupy events occurring all across the country. Our world (and government and policies) as we've known it, was created upon a certain mindset, a certain level of consciousness, and understanding of ourselves and our environment. Just as Albert Einstein said "You cannot solve a problem from the same consciousness that created it. You must learn to see the world anew"...that is what is happening right now. 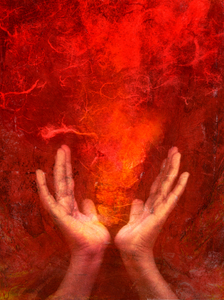 Our consciousness has risen and we are seeking a new world view. Although some people would say the world is worse than ever, how could you say that consciousness has risen?! Often it is darkest before the dawn, and that is the case here...consciousness has been rising, as our world has been falling apart. Our understanding of everything has risen and this resistance is evidence of that! Acting in the same way as we have before will only create the same results. We cannot now operate upon the same principles, the same mentality, react in the same way than we have before. And now we are demanding for a government, policies and a new world to be created upon that new consciousness. We represent a collective resistance to the corrupt powers that be, and to an entire system of government and way of life that is no longer serving us. Occupy Boulder stands for peaceful, conscious and organized rallies, delivering a clear message to both the public and the powers that be, in our country. We hold the space for compassion and love for this movement. We have created a Facebook page and this webpage so that people will be able to connect and share with each other. We also want to be a source of information for the people of Boulder, for what is going on with the Occupy movement and information on all events in the Boulder area, in support of Occupy Wall Street. We will post all events we are aware of, on our Facebook page and on this webpage. If you have an event that will take place in Boulder, please email us all the details and we will post it. Please use this site to contact us with direct, specific questions you may have. PLEASE 'like' and 'share'our Facebook page and contribute your general thoughts, ideas and energy on our Facebook Page (www.facebook.com/OccupyBoulder) rather than here. It is going to take as many people and ideas as possible to deliver a strong message in our community. We must not allow ourselves to be divided and have our message diluted and distorted by allowing anger, aggression, and violence to enter into this movement in our interactions with each other and with outsiders. 10/15 Canyon/Broadway 11 AM (march @ Noon). General Assembly, now 3 days a week, every week! All GA's meet on the SW corner of Broadway and Canyon. Below is our flyer. Please print it up and hand it out to everyone!